Founded by the Schnorrbusch family, we are a family-owned and operated company. Our technicians are licensed with Texas Department License & Regulations with 20+ years of experience. Cleaning, inspection, and tuning, we head off potential problems and extend service life. Light commercial design, proactive maintenance, and repair of all types of HVAC systems. Prevent costly damage with our residential and commercial maintenance plans. Schnorrbusch Heating & Air Conditioning provides a trusted source for residential and commercial heating, cooling, air quality, and refrigeration services in Terrell, TX and surrounding areas. While we offer the resources and innovations to handle any challenge to your complete satisfaction, we maintain a small, personalized company. You’re never a number on an invoice and always a priority. Every recommendation, job and outcome are customized to best suit your needs and goals. 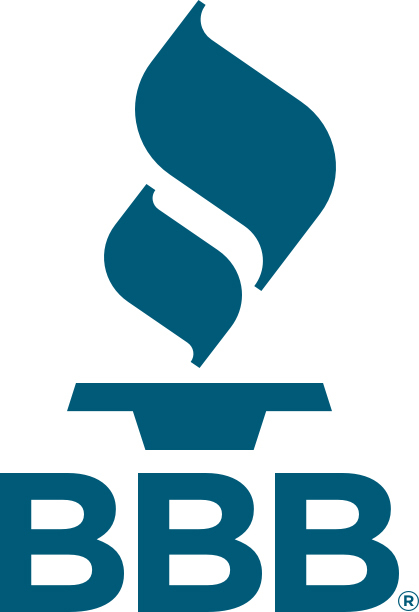 Call us at (469) 314-8001 for a rewarding start-to-finish process. The team from Schnorrbusch Heating & Air Conditioning is friendly, honest, experienced, and respects your time, property, and investment. Thorough and proper service ensures your requirements are met. If you are a homeowner excited about launching a new home improvement project or you know a contractor who would like to benefit from EnerBank’s loan programs, check out our financing options today. 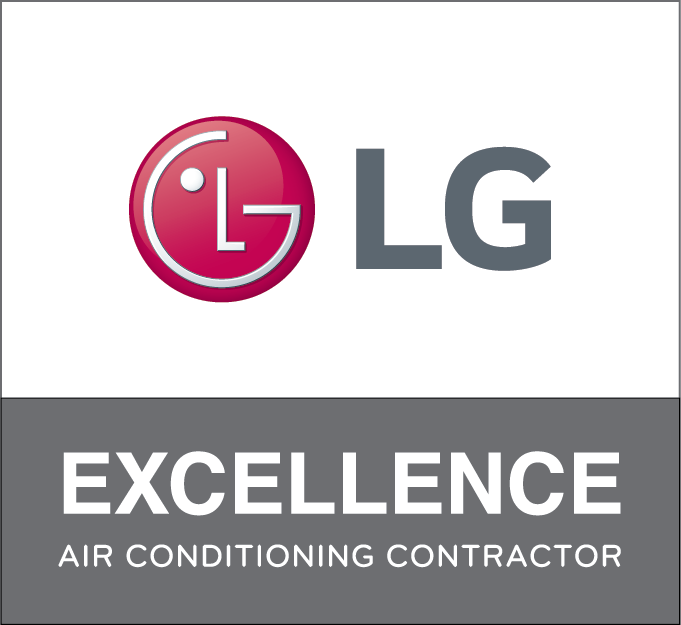 Call our team for heating and cooling service, repairs, and installations! Committed to top quality, we complete conscientious new construction design, as well as existing home/business installation, seasonal maintenance, and repair of a broad range of equipment, including heat pumps, boilers, furnaces, central cooling units, ductless options, VRF systems, and high velocity heating and air conditioning. Whatever you need, when you want the job done right, at a reasonable price, call on the professionals from Schnorrbusch Heating & Air Conditioning for service throughout Terrell, Elmo, Talty, McLendon-Chisholm, Forney, and Kaufman, TX.